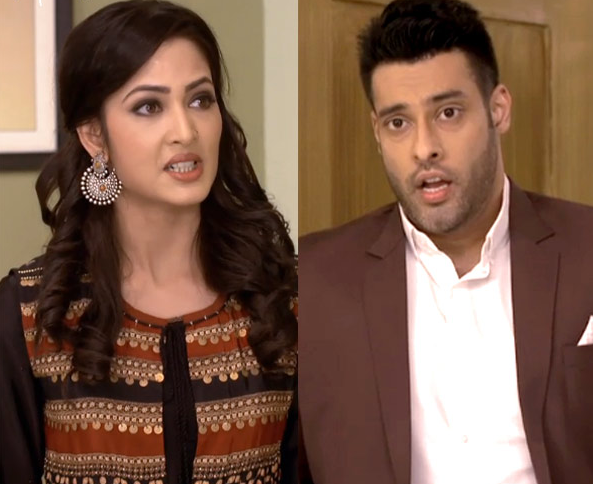 In Star plus longest family drama Yeh Hai Mohabbatein’ has dragged the storyline to a scheme corner where Ashok’s evil conspiracy is ruining Raman’s life. So far we have seen that Raman (Karan Patel) is trapped in Mani’s murder case and Ishita is trying to prove him innocent. In the most recent episode we have witnessed that Ishita fails to get evidence from Banwari as he is killed before she could reach him. It is assumed that when Ishita told Adi about Banwari at that time Taneja was present he may overhear that Ishita will meet Banwari for evidence. Taneja & Ashok big enemies of Raman had always tried to trap Raman on the other side Ashok wants that Shagun’s memory could not come back. It is expected that Ashok & Taneja killed Banwari so that they could not get trap, these all clues state that Ashok and Taneja both are involved in Mani’s murder to trap Raman. But soon Raman & Ishita will catch them red-handed.